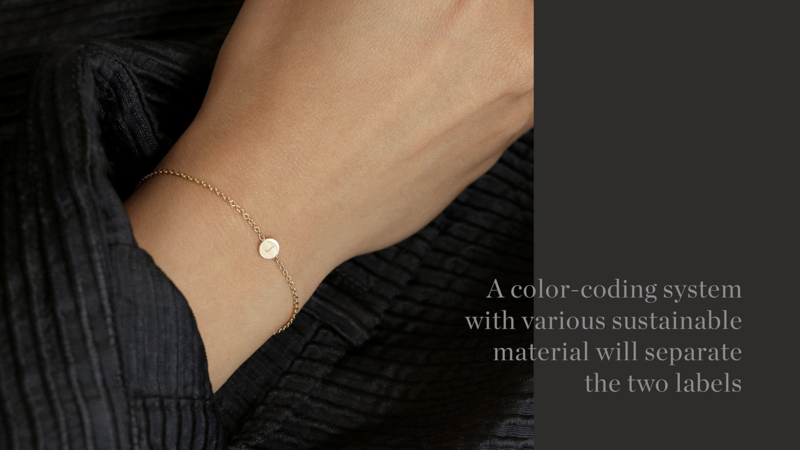 Vrai& Oro is a fine jewelry brand at the forefront of contemporary craft and ways of working. 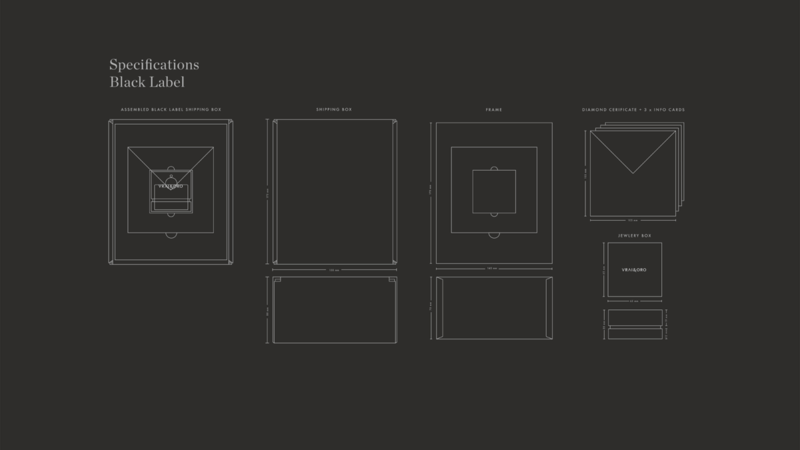 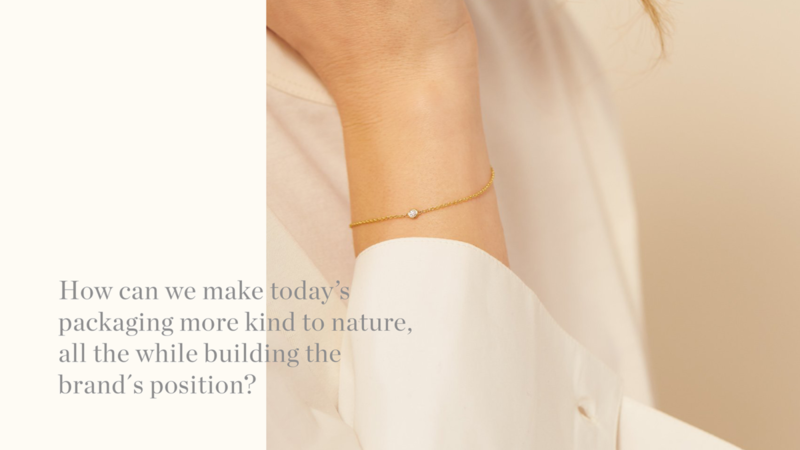 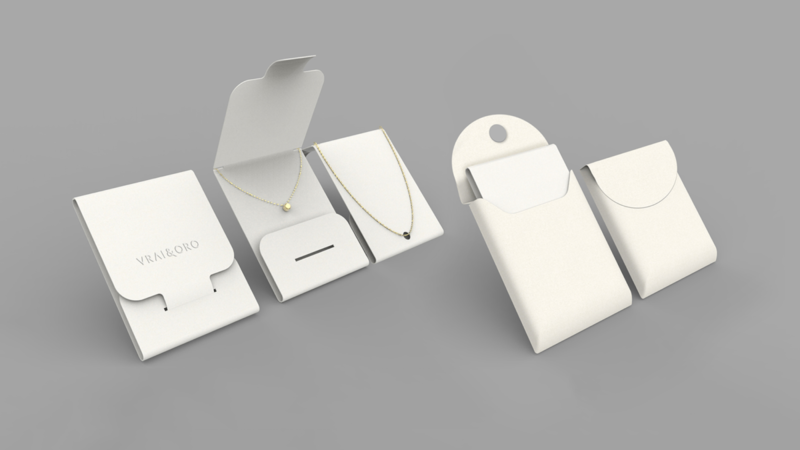 On a mission to challenge traditional, and many times unsustainable ways of the jewelry industry, Vrai& Oro wanted to move away from the standard jewelry packaging and create a packaging system designed around the brand’s key values: quality, simplicity and transparency. 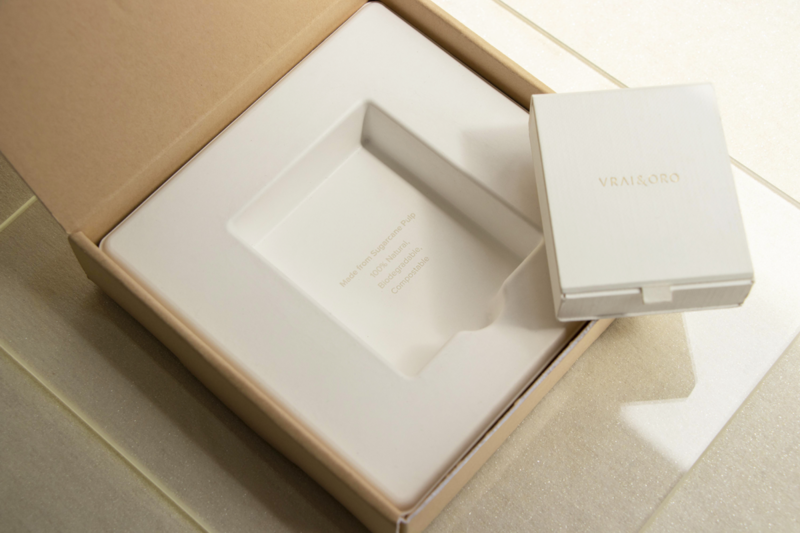 Together with Vrai& Oro, our challenge was to create a packaging solution that was true to the brand and more sustainable all the while building up Vrai& Oro’s brand position in their competitive market. 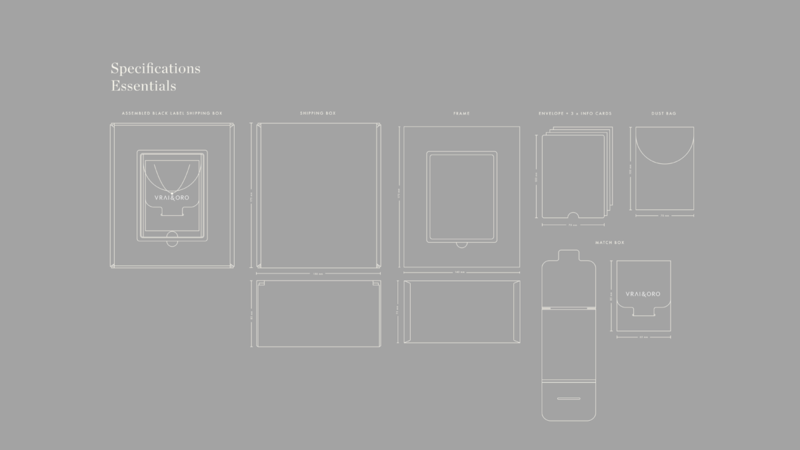 We set out to answer all of the questions that would lay the foundation of a truly thought-through design by starting with an understanding of the product, packaging and consumer journey. 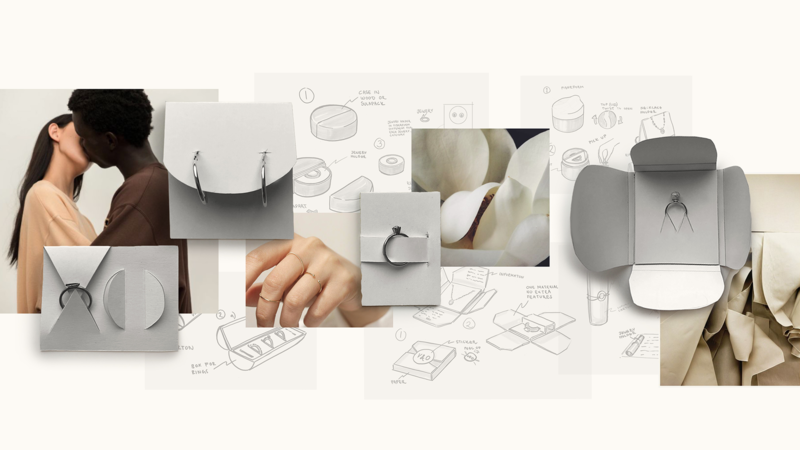 With internal and external insight at its core, the concept was inspired by Scandinavian design philosophy and Japanese rituals of everyday indulgence, creating a harmony between form, function, respect and the senses. 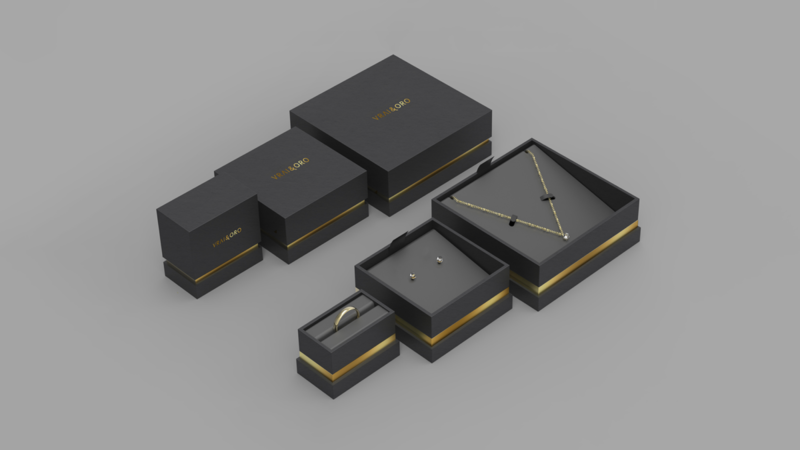 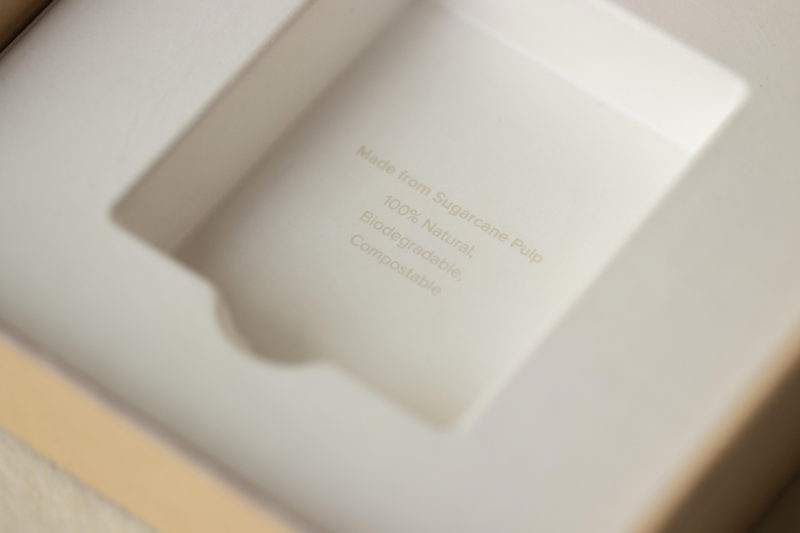 From minimizing waste, to protecting the product, differentiating the various jewelry lines and creating an unboxing experience that was fit for everyday moments and occasions to celebrate – the end solution is a conscious packaging system that never compromised on beautiful design.